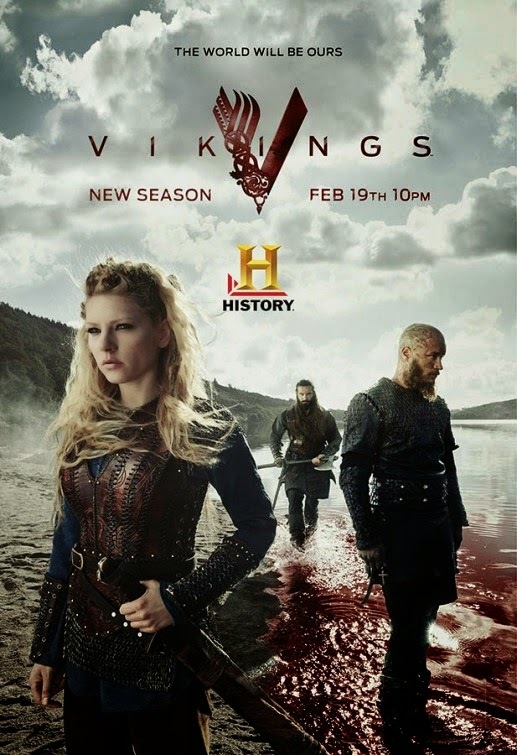 Hard to believe that the season finale of VIKINGS Season 3 is upon us! 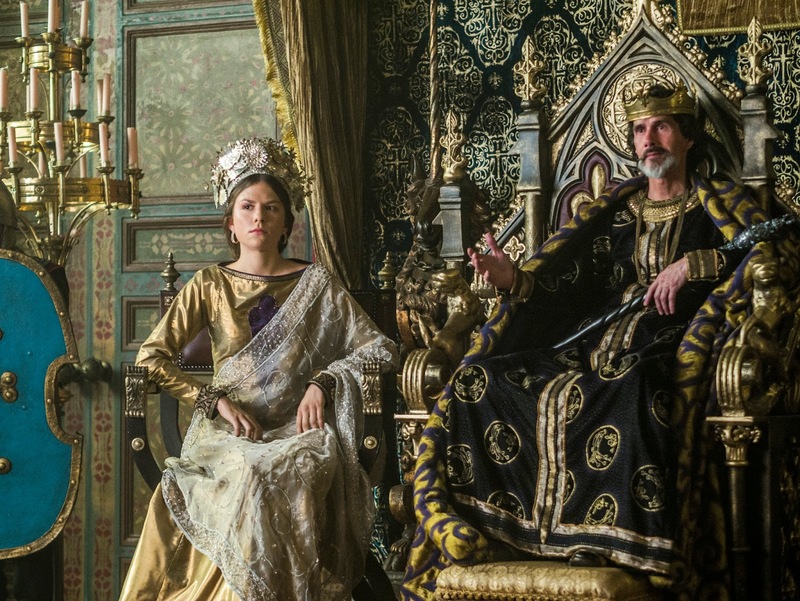 HISTORY’s hit drama series premieres episode 310 titled “The Dead” on Thursday, April 24. Below there are new photos, and two promos. We've seen a lot of death and action season, and the finale looks to be just as intense. 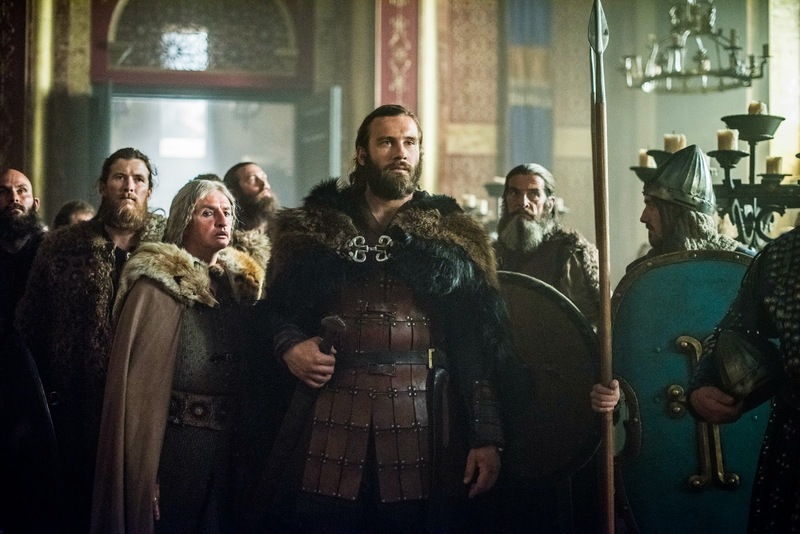 Rollo’s destiny is recognized and Bjorn steps up as a leader. With one last chance to take Paris, Ragnar and his Vikings troops take a daring chance. 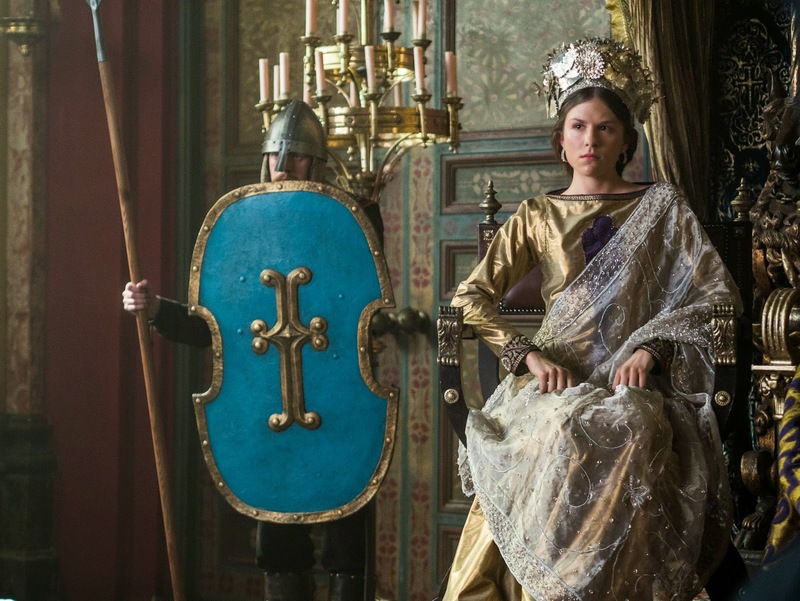 And the final spot from season 3 of Vikings.